Finally released today...start planning your Fall y'all! Go Tigers! 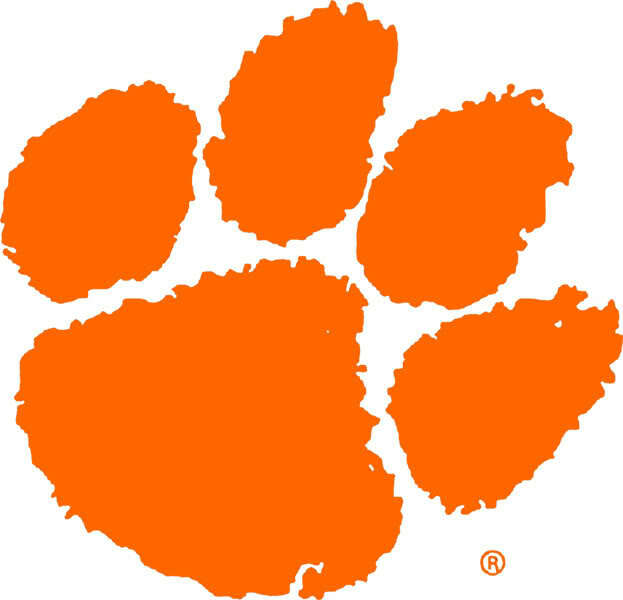 See the full schedule on clemsontigers.com.